Each ceramic glaze should be fired to a specific temperature range. If fired at too low a temperature, the glaze will not mature. If the temperature goes too high, the glaze will become too melted and run off the surface of the pottery. For success, a potter must know the correct temperature range at which their glaze becomes mature. 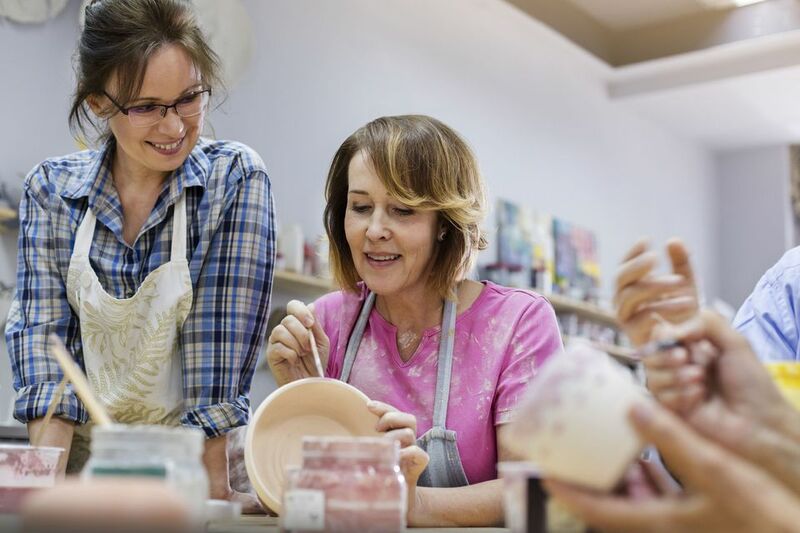 When potters talk about ceramic firing ranges, they are usually referring to the three most common: low-fire, mid-range, and high-fire ranges. In regards to glazes, we need to add two other ranges: very low-fire and lower mid-range firing ranges. 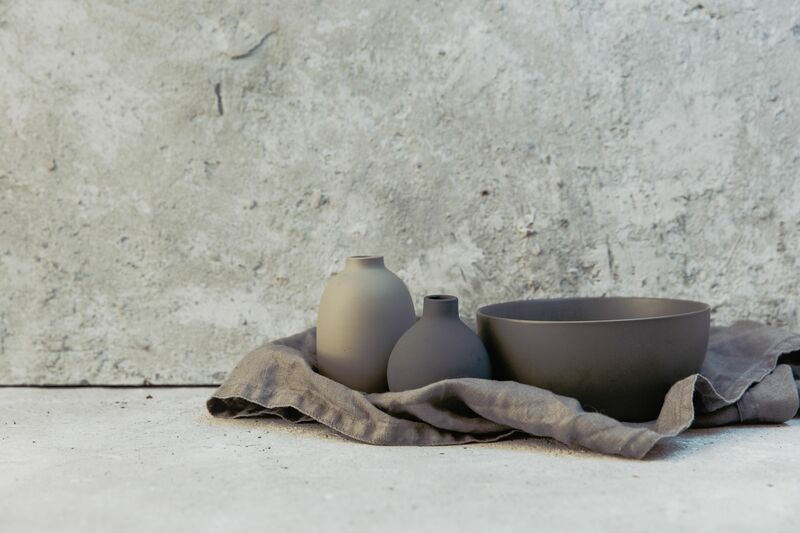 many of the traditional glaze materials used in this range are quite toxic in their raw state. The lower mid-range is one of the most overlooked, yet perhaps one of the potentially most exciting, of the temperature ranges. Within this range, most earthenware and other low-fire clay bodies actually mature to their strongest and most durable state. At the same time, many of the colorants that are available at lower temperatures are still ​used within the lower mid-range temperatures. This range is being used more and more as potters become more concerned about energy and fuel usage. Another factor has been the availability of electric kilns that can comfortably reach this range without severely decreasing the kiln's and the kiln elements' lifespans. there is still a fairly extensive color range available.